With more than 70 years of developing solutions to help professional tradespeople do their work more accurately, quickly and reliably, Johnson Level products have earned the trust of professionals worldwide. 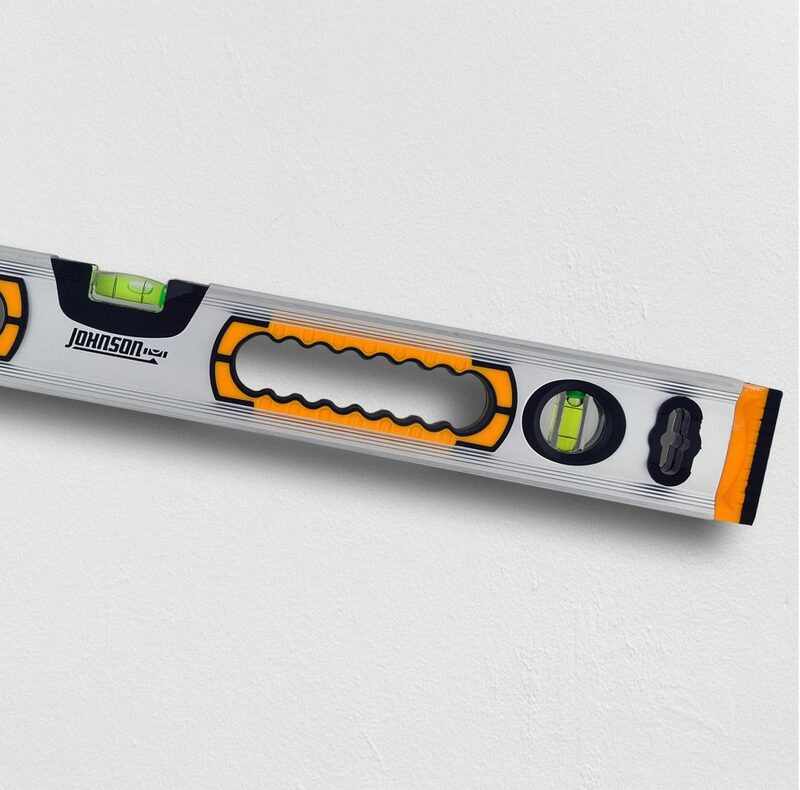 All Johnson Level products are designed to offer consumers the highest-quality tools possible, representing the best value among comparable items available anywhere. What’s more, Johnson has earned a reputation for exceptional service, education and everyday dependability that exceeds customers’ expectations for quality and precision. 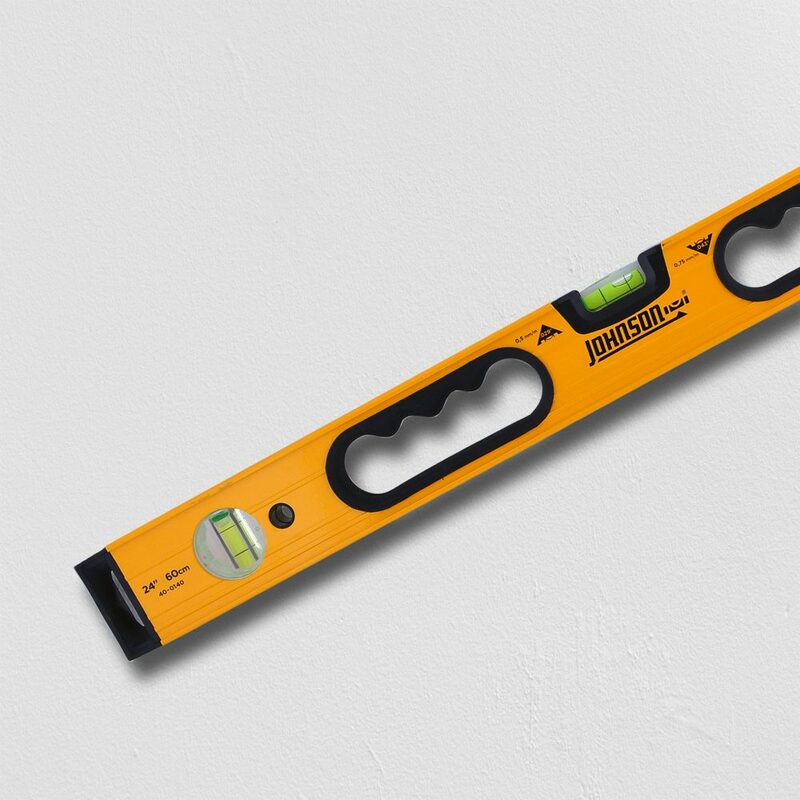 Johnson Level has the measuring-, marking- and leveling-tool expertise to make any job more accurate and results more reliable than ever before, as proven by over 70 years in the industry.